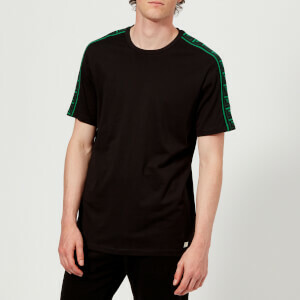 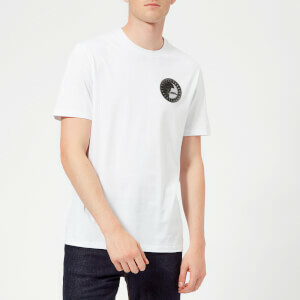 Taking the design aesthetic of the mainline Versace designs and injecting into contemporary menswear pieces, Versace Collection is luxurious, high-quality and easy to wear. 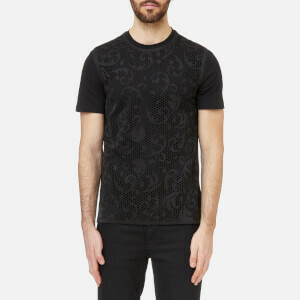 The curated range of Versace Collection menswear on Coggles is tailored to create a capsule wardrobe to see you through the season, complete with jackets, jeans, shirts, polo shirts and t-shirts. 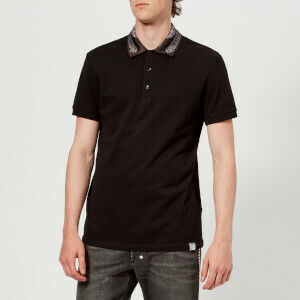 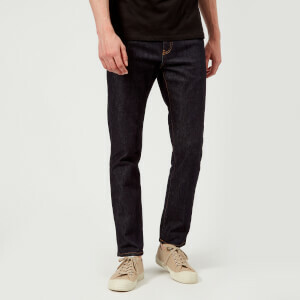 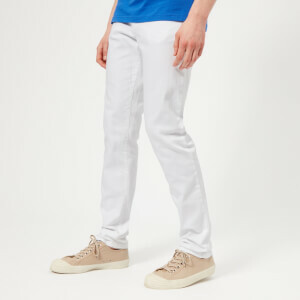 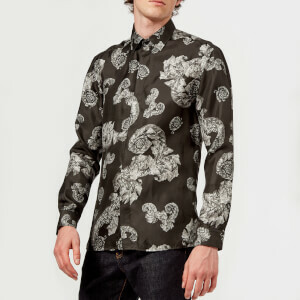 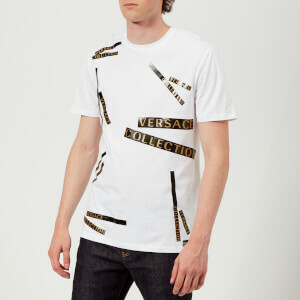 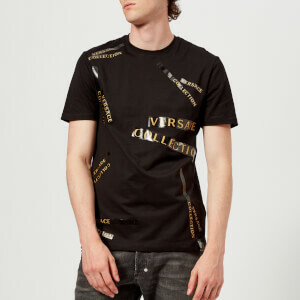 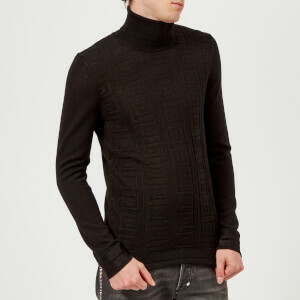 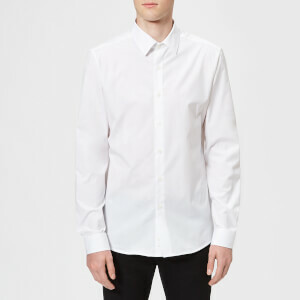 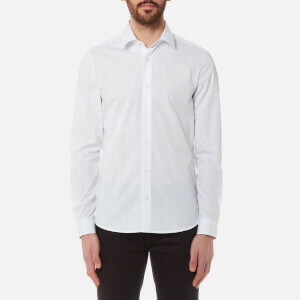 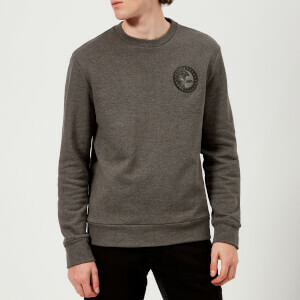 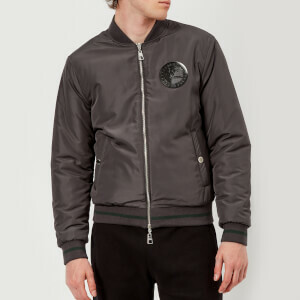 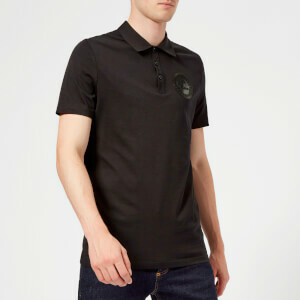 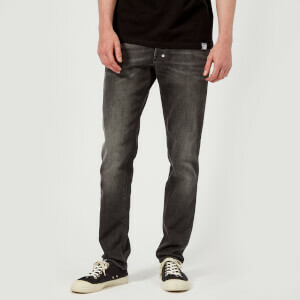 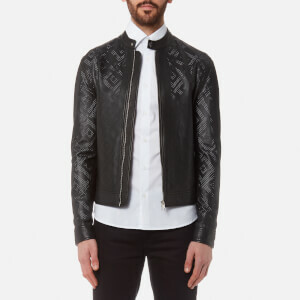 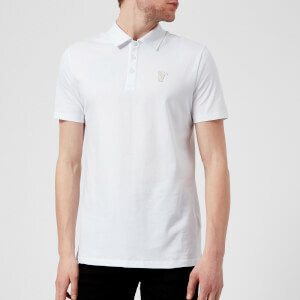 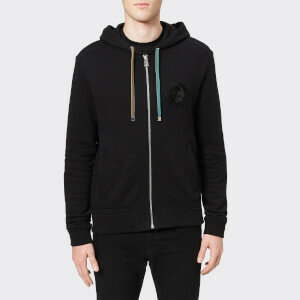 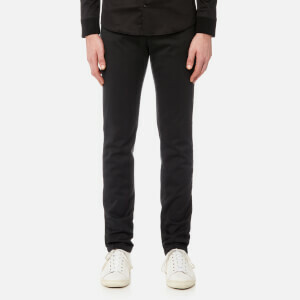 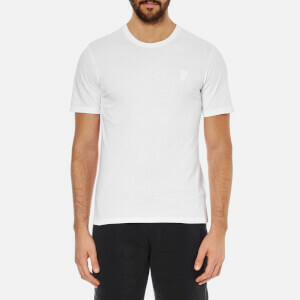 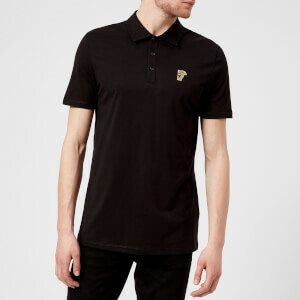 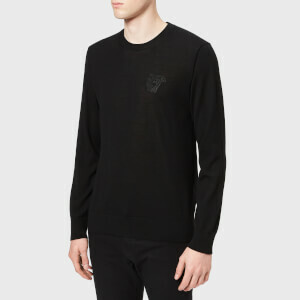 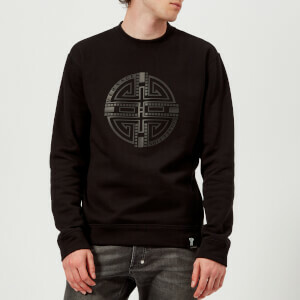 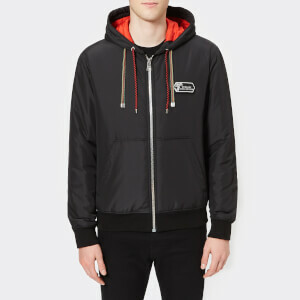 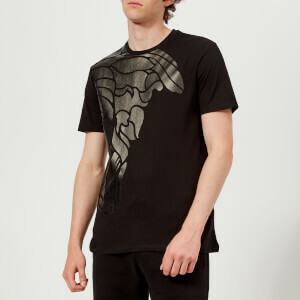 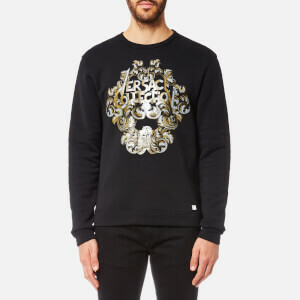 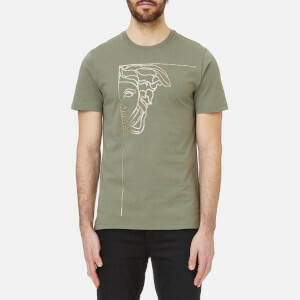 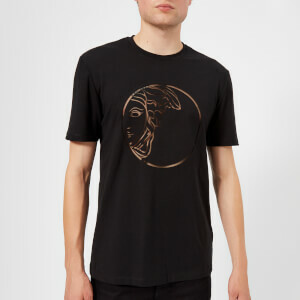 Shop Versace Collection menswear on Coggles with free UK and International delivery available.